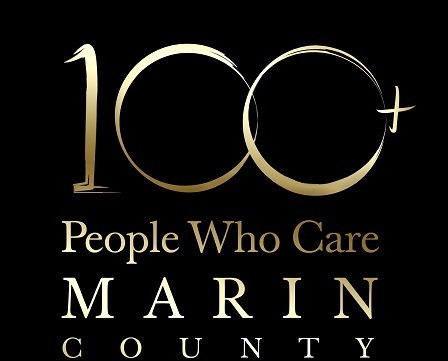 The Marin Humane Society offers refuge, rehabilitation, and support services to more than 10,000 domestic animals and wildlife each year through a myriad of community services, including adoptions, foster care, behavior and training, humane education, pet assistance for people in need, lost-and-found pet services, low-cost clinics, and more. We are a local, independent organization and are not a chapter or affiliate of any national organization. Your support of The Marin Humane Society directly helps animals in your community. Enriching Lives through Music sparks passion and community engagement through a deep connection to music. ELM enriches the lives of over 120 students from the largely Latino immigrant Canal neighborhood of San Rafael, California through free and intensive music programs. Their students work with top-notch teachers, mentors, and musicians to progress from a tune on the recorder to a symphony, salsa or samba on a classical instrument. They invite you to share the joy, hard work, and wonder of seeding and nurturing a lifelong love of music.